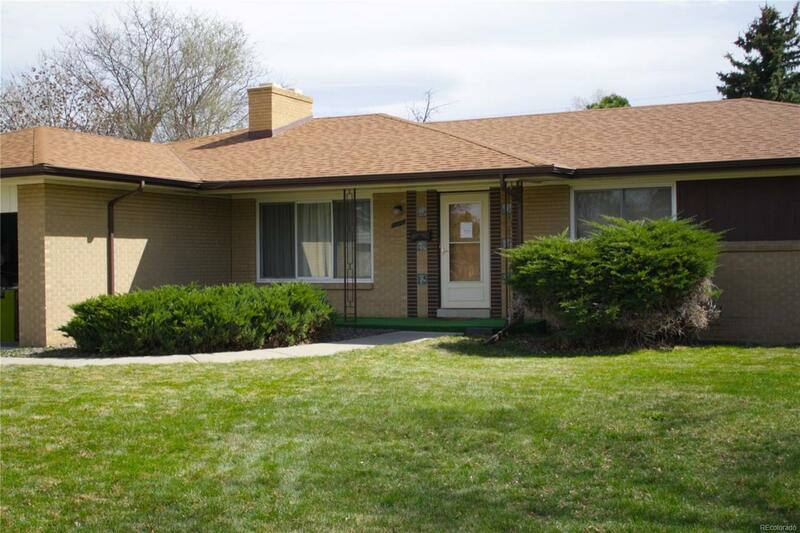 WELL MAINTAINED HOME IN THE QUIET GREENBRIER NEIGHBORHOOD. 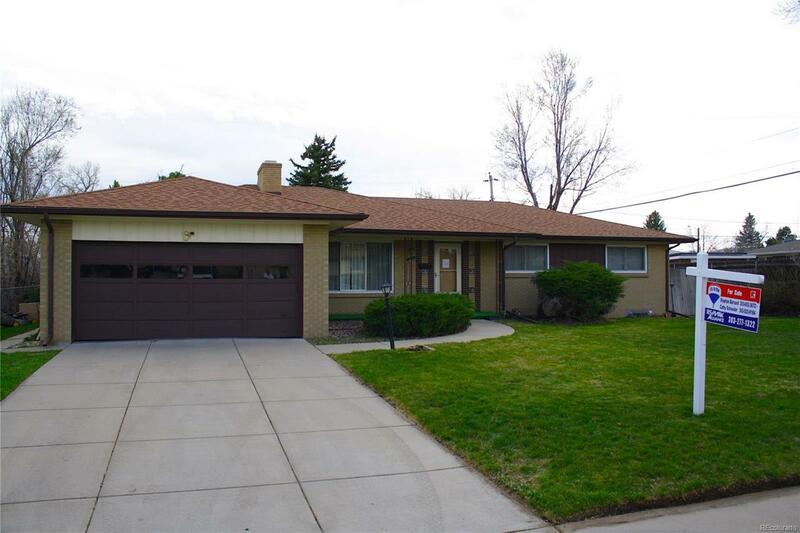 This spacious brick ranch home is conveniently located close to Belmar Shopping Center, with easy access to 6th Ave or HWY 285. 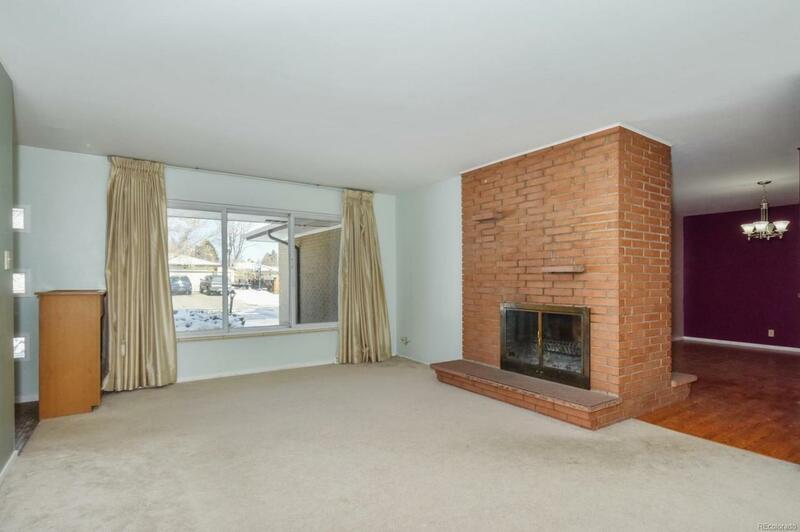 The living room is cozy, inviting and & features a double sided Mid-Century styled wood burning fireplace to share a winter fire with the adjoining dining room. A closed in covered patio substantially increases the living & entertaining space of this home. 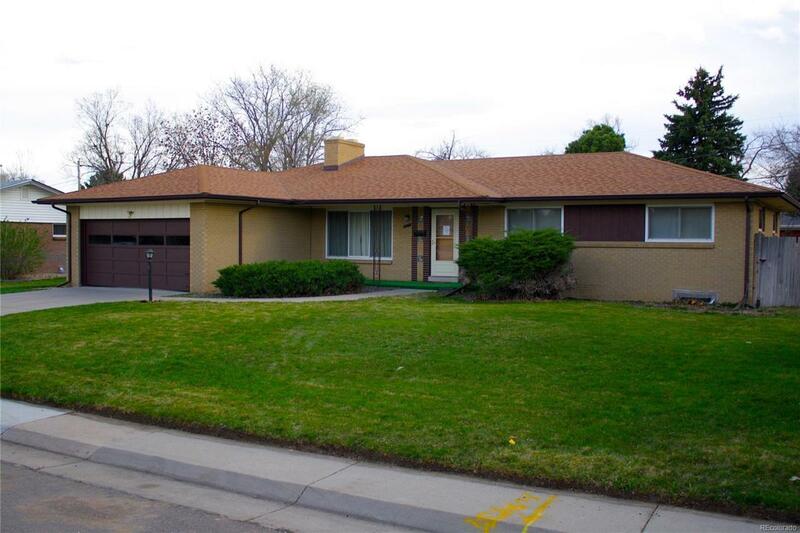 With four bedrooms, and three bathrooms, the home is great for large or growing families. The finished basement is perfectly suited for a 2nd family room and a great room for a theater room. Enjoy the dry bar to sip a beverage while you enjoy the vintage stereo equipment! The 4th basement bedroom is non-conforming. Last but not least is a sizable, low maintenance yard. The home offers a great opportunity to add your own touches to make it your own. DON'T MISS OUT ON A GREAT PROPERTY IN A BEAUTIFUL AREA! Verify Hardwood Flooring!